Welcome to East London Minicabs – a minicab taxi service provider in East London! ELMC has raised the bar for customer service and care by providing exceptional standards of passenger care in the minicab taxi service industry. We believe in giving our business our all and our golden rule, “Putting the customer first”, has helped us build the business into what it is today – a leader in the minicab taxi service industry. All our jobs are carried out by fully PCO licensed drivers with cars that are both comfortable and have all the latest technology. We pride ourselves in giving our passengers a service like no other, and have adapted our business to maintain these high standards. 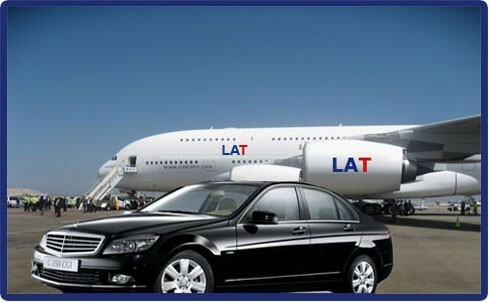 Our comprehensive choice of quality cars is something not every minicab taxi service can boast! You’re guaranteed to get a great deal on your travel services because ELMC understands the value of saving money.